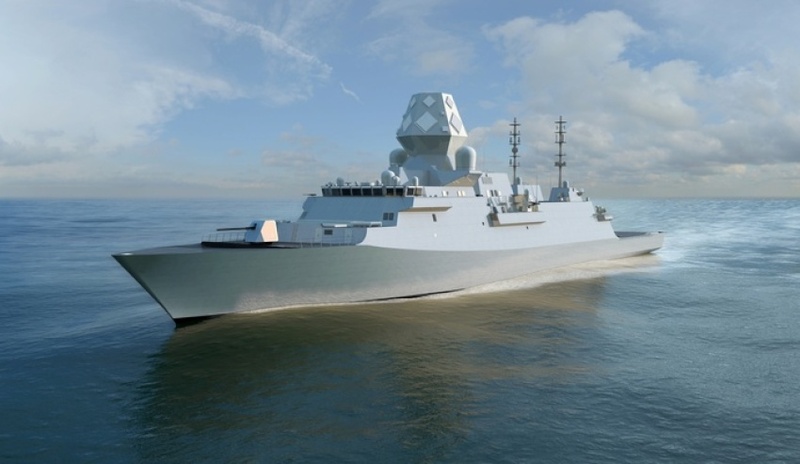 Australia will have a sovereign shipbuilding capability capable of competing and winning export sales within 10 years, according to a SEA 5000 Future Frigates tenderer. BAE Systems, one of the three international primes bidding for the $35 billion Future Frigates project, has said more than 30 global companies supplying critical major parts for the Type 26 Global Combat Ship being manufactured in the UK will transfer bespoke technologies and capability to Australia should the BAE Systems bid be successful. BAE Systems has proposed an Australian version of the Global Combat Ship to replace the ageing Anzac Class frigates. The UK firm is confident the transfer of technology by these 30 companies, which will produce, assemble and test equipment in Australia, combined with the advanced manufacturing they will undertake, will create hundreds of jobs for Australians. They will develop advanced manufacturing hubs in propulsion and combat systems technology, establishing new, highly skilled jobs in these specialised sectors during the building of the Future Frigates and in the many decades of sustaining the ships during their service life. BAE Systems Australia chief executive Glynn Phillips said the company, which expects a shipbuilding capability developed in Adelaide will be autonomous and competing for export sales within 10 years, is focused on ensuring intellectual property is transferred to Australia to establish this capability. "Our approach is to create an economic powerhouse of advanced manufacturing. "Our investment in industrial capability will see highly skilled Australians playing a lead role in the design and building of the next generation warship well beyond the immediate Future Frigate program." BAE Systems is competing against Italy's Fincantieri and Spain's Navantia for $35 billion project to design, construct and maintain Australia's Future Frigates.